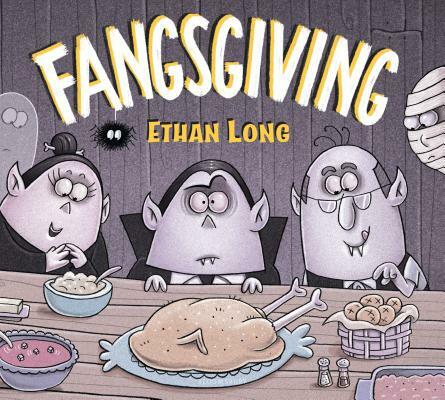 Geisel Award-winning author and illustrator Ethan Long turns his attention to the day of thanks with a story that's to die for. It's the fourth Thursday of November, and the members of Fright Club are cooking up something spooky . . . a Thanksgiving feast! Ethan Long is the Geisel Award-winning author and illustrator of Up, Tall and High!, as well as many other picture books, including Valensteins, Fright Club, Scribbles and Ink, and Chamelia and the New Kid in Class. He also created Tasty Time with ZeFronk on the Disney Channel. Ethan lives in Orlando, Florida.